Dr. Mark Warner is a professor in anesthesiology at the Mayo Clinic. 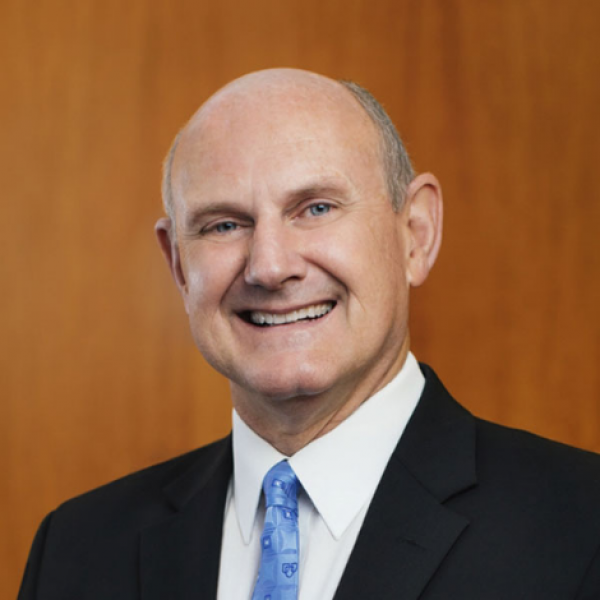 In his institution, he has served as chair of the Department of Anesthesiology, the physician leader of its hospitals, executive dean of its College of Medicine and Science, and a member of its Board of Governors. Dr. Warner has served in the leadership of several national anesthesiology organizations. He has been president of the American Society of Anesthesiologists, the American Board of Anesthesiology, and the Academy of Anesthesiology. 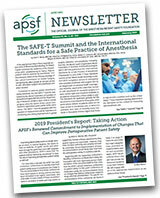 He currently is president of the Anesthesia Patient Safety Foundation.